The Surgeon General has warned that radon is the second leading cause of lung cancer in the United States today causing over 21,000 deaths annually. If you smoke and your home has high radon levels, you’re at high risk for developing lung cancer. Radon comes from the natural radioactive decay of uranium in soil, rock, and water. Radon is an invisible, odorless, tasteless gas that moves through the ground to the air above. Two homes, side-by-side, can have very different radon levels due to the geology below the individual homes, including the types of soil and rock, the cracks or fissures and the construction of the home. Radon is measured in a unit of measure called a picocurie per liter of air. According to the EPA, average outdoor radon levels in the US are .4 picocuries per liter of air. The average radon level inside of homes in the US is 1.3 picocuries per liter of air. While no amount of exposure to radon is safe, the EPA has determined that 4 picocuries per liter of air is the threshold where mitigation should be performed to reduce the amount of radon in the home. The EPA Map of Radon Zones (see resource below) was prepared by the EPA and classifies each county in the United States as Zone 1,2 or 3. Zone 1 has expected radon levels of over 4 pCi.L, (Highest Potential). Zone 2 has expected radon levels between 2 and 4 pCi/L (Moderate Potential) and Zone 1 has expected radon levels less than 2 pCi/L. (Lowest Potential). Northern Virginia counties are classified as predominantly Zone 1 and Zone 2 and testing for radon is highly recommended. The radon test is quick, efficient and inexpensive and can provide important information about the levels of radon in your new home. 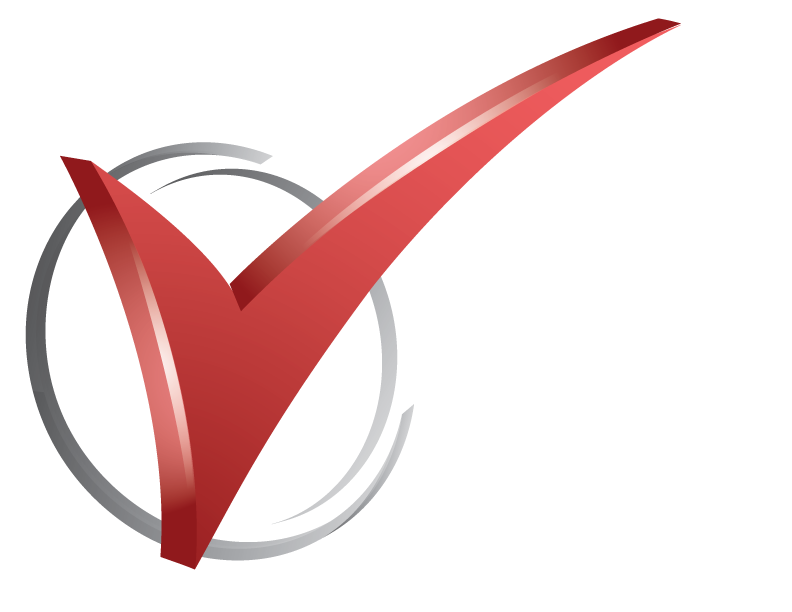 Checkmark’s expertise will provide you valuable information on the Radon levels in your home. The greatest exposure to alpha radiation for the average person comes from the inhalation of radon and its decay products. It enters buildings from cracks in solid floors or walls, construction joints, gaps in suspended floors, as well as around service pipes, cavities inside walls, and the water supply. But even though elevated levels may be detected, the EPA estimates that 99% of homes can be reduced to acceptable levels using relatively inexpensive means of mitigation. Contact Checkmark for Radon Testing in your home.